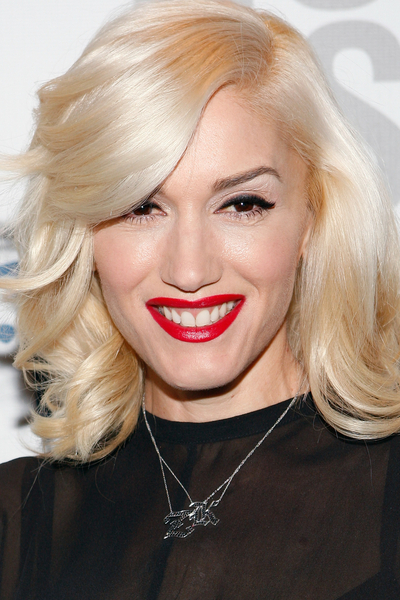 Gwen Stefani used to beg her friends to steal their mother’s makeup so she could play with it. The 40-year-old singer–who launched her fashion line L.A.M.B in 2004–admitted her fascination with beauty products began when she was just 10 and she became obsessed with putting on her cosmetics. The mother-of-two admitted she used to be more of a tomboy but even then she was still fascinated with trying new brands of makeup. Gwen recently claimed that it was through years of making clothes as a child that she felt confident enough to venture into the fashion world.